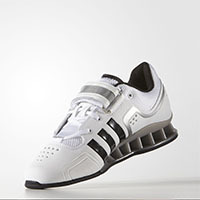 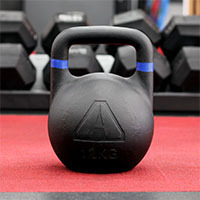 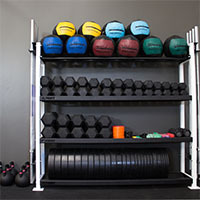 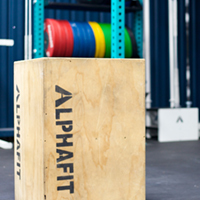 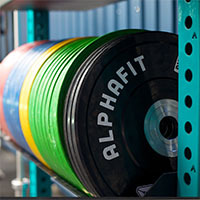 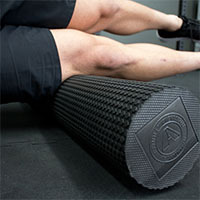 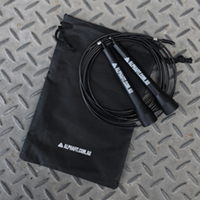 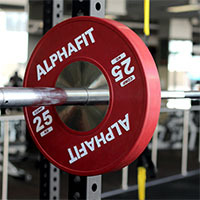 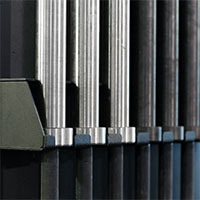 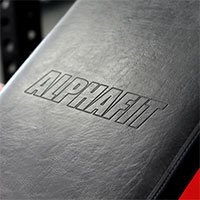 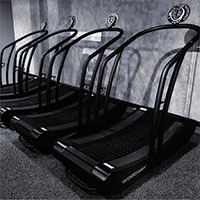 AlphaFit is excited about helping you created the perfect home gym that is tailored to you and your training needs. 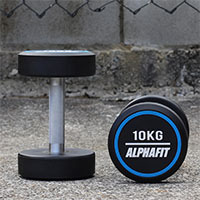 AlphaFit has a range of lifting, strength, conditioning and mobility equipment that has been designed with the garage gym in mind. 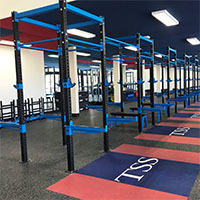 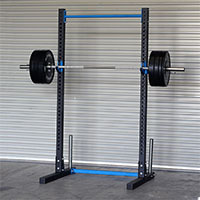 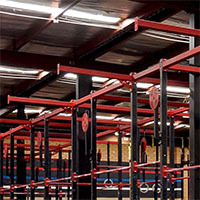 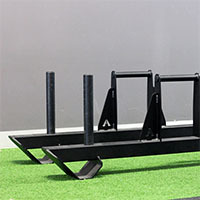 Consider starting with our range of single cell rigs, racks and cages to create a multi-purpose squat, lifting, pull up and storage station that is compact and flexible enough to fit your space. 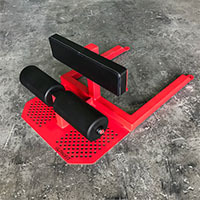 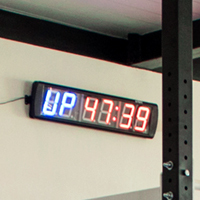 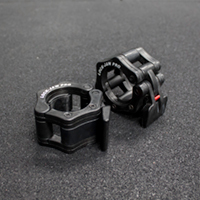 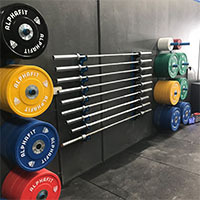 From there the options are endless with a range of barbells, plates, free weights, plyo boxes, strongman equipment, power bands, and accessories so that you can train like a professional in your own home. 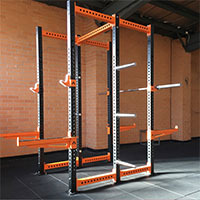 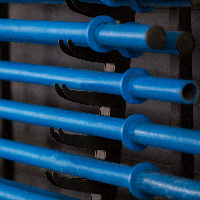 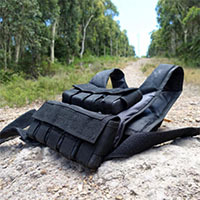 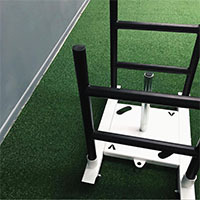 Our innovative range of equipment and storage options offer flexibility so that you can set up a training station that is safe, tidy and incredibly versatile. 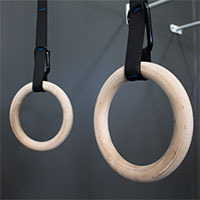 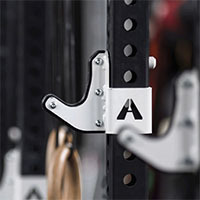 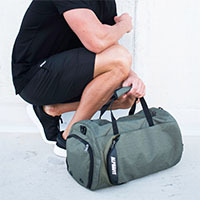 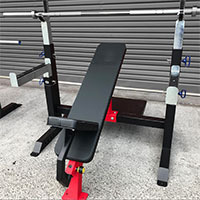 If you are looking for inspiration or a way to kick-start your set up then take a look at AlphaFit’s Home Gym Kits or browse our gallery of standout garage gyms. 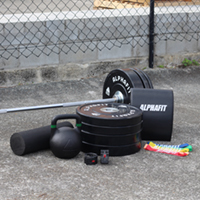 Whatever your space or budget, AlphaFit can help you create a home gym with a professional feel that does not compromise on quality.